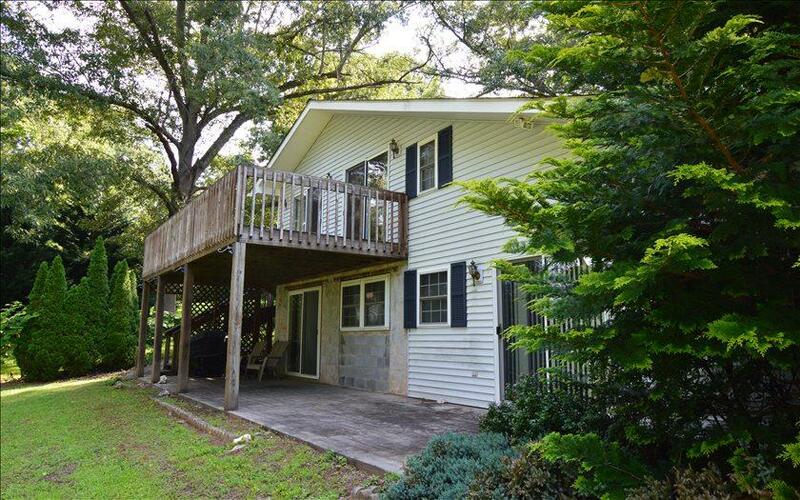 A DEAL ON LAKE CHATUGE!! 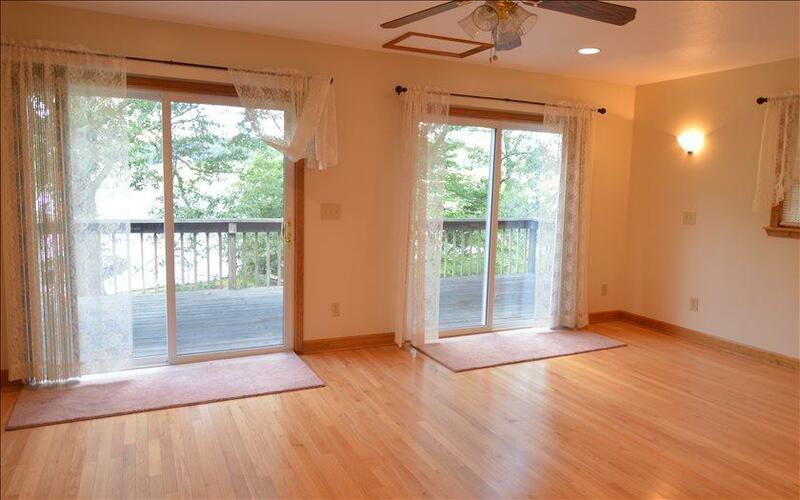 This lake front home offers 2 BR, 2.5 BA, split level plumbed for kitchen on both levels,new vinyl, double hung insulated windows, new sliding glass doors, new light fixtures, new wood and tile floors already installed in most of the house. Living room with gas log fireplace. 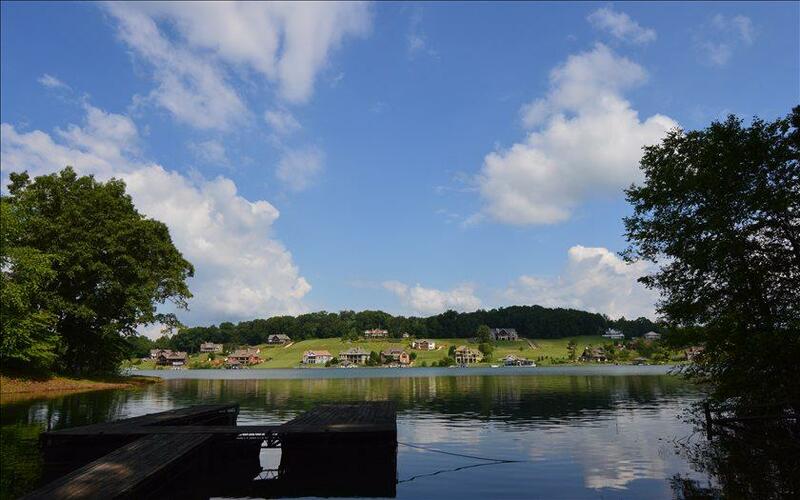 Great lakefront opportunity waiting for you to finish just the way you want! 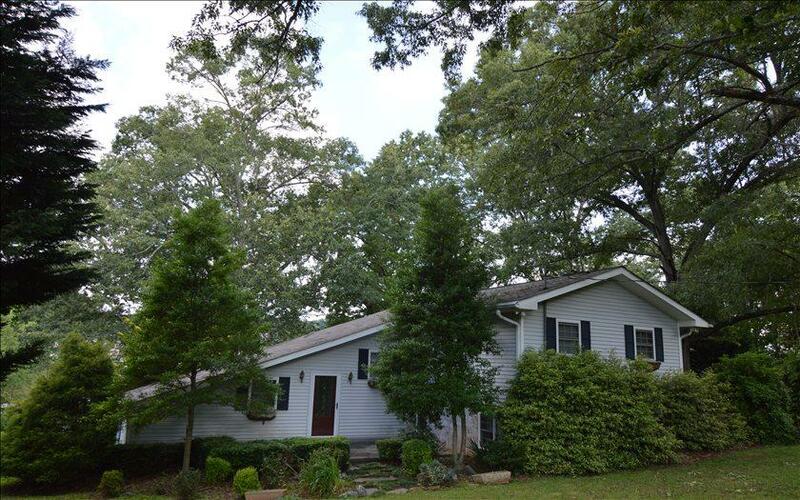 Beautiful gentle, generous yard shaded by grand oak trees. Just minutes to Hiawassee, Georgia & Hayesville, North Carolina. © 2019 Northeast Georgia Board of REALTORS Multiple Listing Service, Inc. All rights reserved. IDX information is provided exclusively for consumers' personal, non-commercial use and may not be used for any purpose other than to identify prospective properties consumers may be interested in purchasing. Information is deemed reliable but is not guaranteed accurate by the MLS or RE/MAX Town & Country.Data last updated: 2019-04-24T08:27:56.657.